At the National Elf Service, we are committed to protecting and respecting your privacy. We undertake not to disclose any data without your consent or as permitted by the General Data Protection Regulation (GDPR). We analyse information to see what is most effective about our website and associated services to help us identify ways to improve it and to make it more effective. We may also use information for other purposes, which we would describe to you at the point when we collect the information. We will process your data in accordance with the Data Protection Act (1998). When you use the National Elf Service (https://www.nationalelfservice.net/) we use technology to collect information indirectly, such as your internet address. This is commonplace across all internet services to enable the investigation of issues such as malicious use. This information is then kept in our internet access logs. We also collect information when you give it to us by filling a feedback form, for example. When we collect this type of information, we will notify you as to why we are asking for information and how this information will be used. It is completely up to you whether you provide it, but not providing information may affect our ability to provide services to you. If you wish, you can opt-in to receive our free email newsletters. 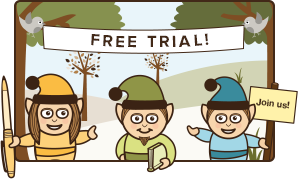 When you subscribe we ask which elf topics you would like to receive emails for. 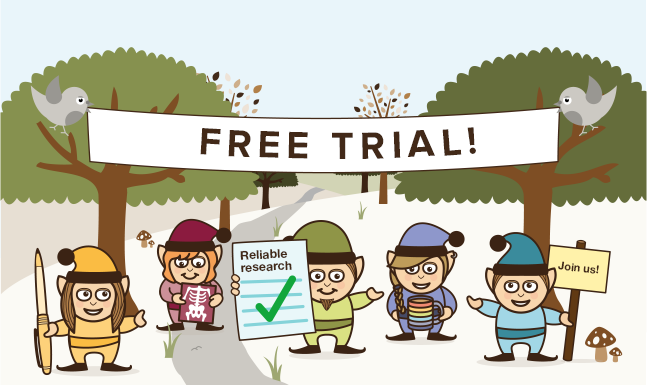 You can change your mind at any time by clicking the unsubscribe link in the footer of any email you receive from us, or by contacting us at info@nationalelfservice.net. We will not share your data with third parties unless where necessary to enable us to comply with legal obligations or where permitted by law. The social media bookmarking sites that the National Elf Service links to are third-party sites and the National Elf Service does control the way these sites use your information. If you choose to access these sites using the links provided, the operators of these sites may collect information from you that may be used by them in accordance with their privacy policies, which may differ from ours. Attention! You should read their privacy policies carefully to find out what happens to any information that is collected by these services when you use them. Use of the National Elf Service tools on third-party sites will be tracked. No personal data is collected by the tools. Information gathered by the National Elf Service includes the user’s IP address, the web page a tool is accessed from, and how many times it is accessed. In some cases, tracking is used to show user journeys through a tool. This information is the sole property of the National Elf Service and will not be shared with third parties. All The National Elf Service tools store the number of times a user has visited the tool. Some tools also store ‘state’ information so that when a user returns to a tool it is in the ‘state’ they left it in. If you purchase a National Elf Service subscription where a credit/debit card transaction takes place, we use trusted suppliers PayPal and Stripe. Whether you are speaking for yourself or on behalf of another person – if for example you are a carer or parent – do not name the individuals you are talking about. If you are making a comment on another person’s behalf, it is best instead to talk of ”my husband” “my uncle” and so on to protect their privacy. Please note that to protect your privacy any information you contribute that reveals personal information, such as phone numbers, email addresses, addresses and so on will be removed. Any attempts to use the site to exchange personal information or arrange meetings with another user will also be removed. Screen names used on The National Elf Service are moderated. When selecting a screen name make sure you choose one that is not rude, offensive or aimed at impersonating another person. Please avoid naming businesses or commercial services in your comment. We ask that people under 16 get permission from a parent or guardian before posting on the National Elf Service. We only keep your information for as long as it is necessary to fulfil the purposes for which the personal information was collected. This includes for the purpose of meeting any legal and reporting requirements or obligations. We take reasonable measures to ensure the confidentiality and security of personal data for which we are responsible. Adequate information (for example full name) so that your identity can be verified and your personal data located. A description of what information you are requesting to enable us to retrieve it in an efficient manner. You should send your request to info@nationalelfservice.net. You can contact us at any time to request that all, or some, of your individual data be deleted or amended. You can unsubscribe at any time from our mailing list by clicking the unsubscribe link in the footer of any email you receive from us, or by contacting us via email.